Keep your trees sturdy with these tips. Trees can help to add value to your home while adding to your curb appeal. Unfortunately, large, mature trees can also pose serious property damage threats if they are not properly maintained. Keep these steps in mind to help minimize the threat of property damage caused by trees in your yard. Take out any dead trees that are on your property. Ensure that all trees that are on your property stay healthy with necessary watering and fertilization. Healthy trees are better able to adapt to various changes in the environment and remain strong and firm during strong winds. Routinely prune any broken or dead limbs to help maintain the structural integrity of the trees. Also, make sure to thin out any excess branches every three to five years. Treat or remove any pest issues as soon as you find them to help minimize the chance of any damage to your trees. Make sure that you do not over-treat tree hallows or remove any decayed wood from hallows unless it falls easily into your hands. Improperly cleaning hallows in trees can cause more damage to the inside of trees. If you can, cover the opening to any hallows in your trees. Along with properly maintaining your trees, there are certain signs that can mean bad news for your trees. Keep an eye out for these common signs that need to be closely monitored to help keep your trees sturdy. Having the right home insurance policy can help to ensure that you are covered in case of property damage caused by your trees. 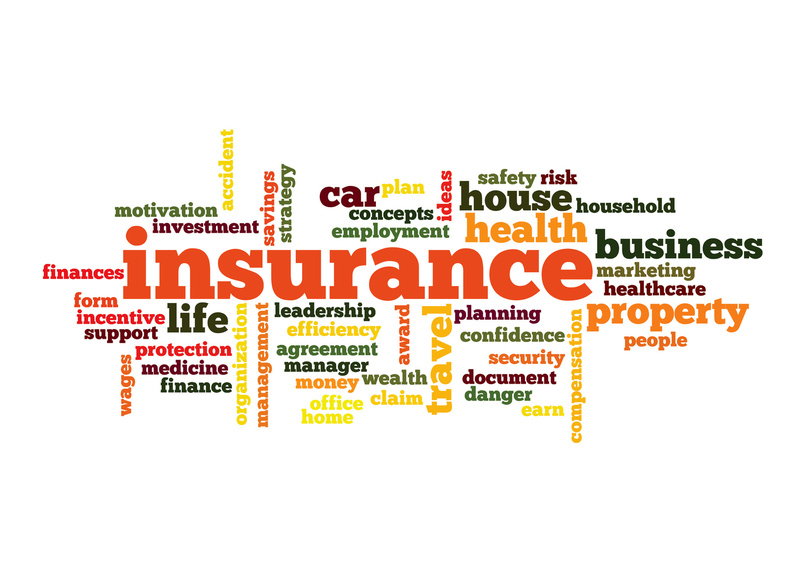 Contact Gee Schussler Insurance Agency in Orland Park, Illinois for all of your homeowners insurance needs.